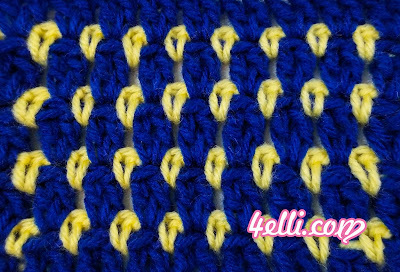 How to crochet the 2nd version of block stitch!! 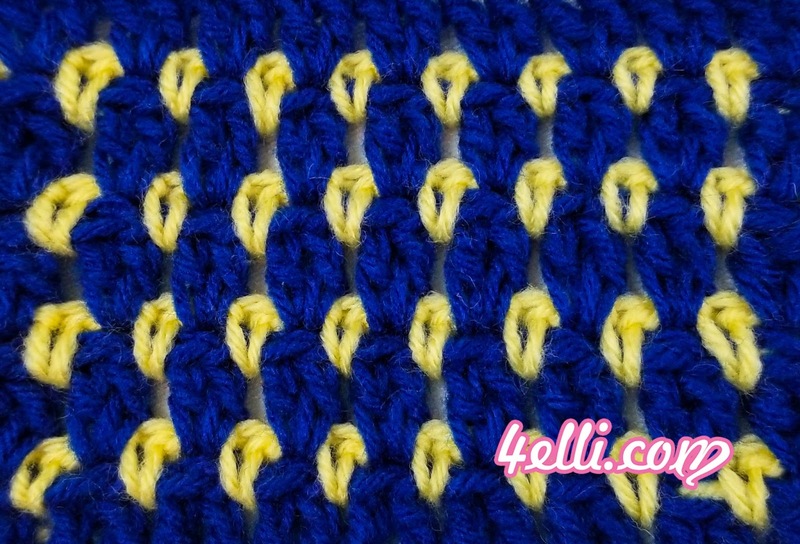 This version works with multiple number of 2 stitches plus 4. Row 1: 1dc into the 4th chain from hook, 1dc in each chain across. Row 2: chain 1, turn, 1sc into the 1st space (between 2 dc), *chain 1, skip 2 dc, 1sc into the next space (between 2dc)* repeat from* to * across. Row 3: chain 3, turn, 2dc into the 1 chain space, *skip next sc, 2dc into the next chain-space* repeat from* to * across. To finish the row: 1dc into the turning chain. repeat rows 2 and 3 for the pattern!